Profit fade. This is a situation your bonding agent doesn’t want to see. 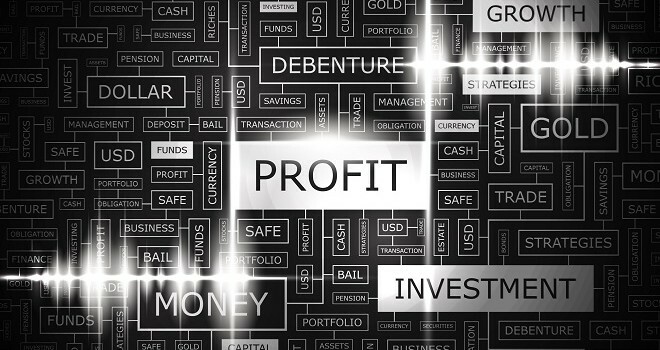 Profit fade is a tool very seldom used by the company owner or controller, despite the fact that it can be very effective in identifying issues inside a company. Preparing a fade analysis on a regular basis can help identify trends that may warrant further investigation. What is a fade analysis? In a very general sense, it is simply a comparison of your original estimated gross margin on a job to your actual progression throughout the construction period. Generally, a fade of 10% or more will result in a call from your bonding agent. The more variability in your contract over time, the more of a risk you appear to be to your bonding agent, and the less confidence he/she will have in your ability to estimate and manage jobs. If you have an estimated profit of 2% and your profit drops to 0%, then technically you have a 100% profit fade. The calculation should be a percentage change, rather than the difference between two percentages. Let’s look at another example: if your 2% gross margin represented $1 million and the job broke even, then you’d want an explanation of the 100% profit fade. The current schedule would only show a 2% fade. 1. An estimator who is not competent at estimating jobs and is too optimistic in his/her estimates; or aggressive bidding by an estimator who is struggling to win contracts. 2. 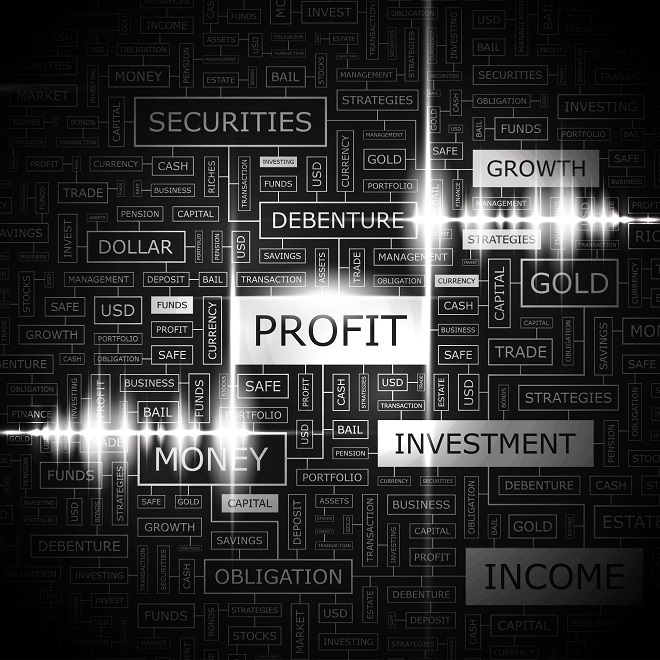 Change orders that are unprofitable or simply have not been approved and recorded in the accounting system. 3. An under-performing project manager who is not effective in managing the costs and people on the job. 4. Jobs that are outside the company’s expertise, resulting in a learning curve that causes additional costs or job delays. 5. 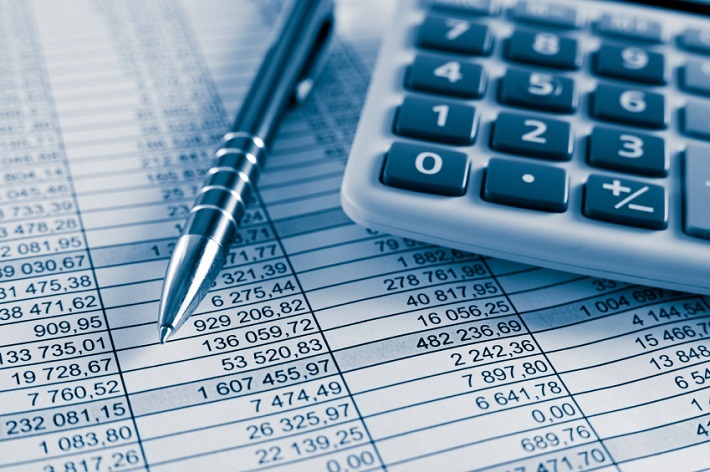 The accounting department is not coding job costs to the correct job. Having the project manager and estimator review and approve the final job costs will help in this area. 6. Cost shifting, otherwise known as fraud. It could be in the accounting department or from the project manager. The project manager could be shifting costs from one job to another to cover up the fraud, or the accounting clerk could be doing the same thing. Either way, the same review process in #5 above would help prevent this from happening. Comparing the total actual costs to the estimated costs simply isn’t enough. Seeing the change in gross margin from year to year adds an additional level of analysis. A well-planned deception of systematically “shifting” job costs from one contract to another between periods may not be detectable by only comparing estimated costs to actual. Preparation of the fade analysis is better supported by a well-prepared WIP or contract schedule. For a basic contract fade analysis template, click here. I occasionally do outside consulting work in order to help small companies ensure that their accounting processes are in good working order. Small construction companies often have limited resources, and accounting is not always high on an owner’s list of priorities, especially if operating at a “Mom and Pop” level. However, this can lead to problems. Perhaps not surprisingly, one of the areas I am frequently asked to address is that of bank account reconciliations. People get involved in the day-to-day activities of operating a business and put off the monthly reconciliation of their bank account for a few days…or weeks…or months. I was recently asked to come in and catch a company up on their bank reconciliations. The operating account hadn’t been reconciled in 15 months. They had a strong positive cash flow and were not audited, so reconciliations hadn’t been a high priority. After all, what could really be wrong? 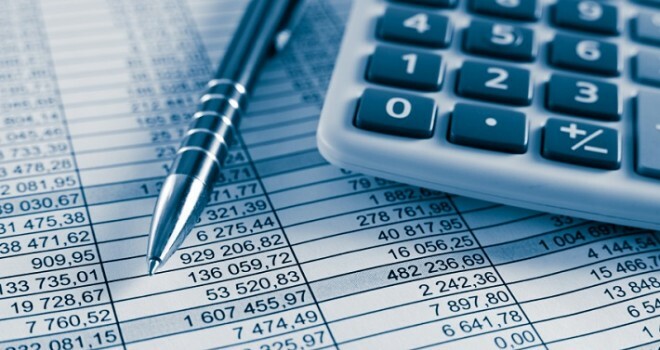 The owner wasn’t directly involved in the accounting process, relying on a very young “bookkeeper” he had hired on the recommendation of a friend. She was very good at the day-to-day tasks, such as filing paperwork, processing lien waivers, writing checks, making deposits, etc. However, she didn’t really understand the mechanics of properly recording cash transactions, even at the basic level of understanding that a deposit should be a debit to the ledger cash account and a check should be a credit. Sometimes, she would forget to record a deposit. Additionally, as is common with many small companies, the owner would frequently write manual checks when he was out of the office. Sometimes he would tell her, sometimes he wouldn’t. Sometimes she would record the ones she knew about, and sometimes she wouldn’t. It didn’t take long before she realized she was in trouble, but she was afraid to tell her employer. She did make an attempt to reconcile the cash account at first, but because of the number of transactions that had occurred during the month and her lack of understanding, she gave up…and continued on as before. Again, cash flow was strong, so no disaster occurred. Eventually, the company wanted to get a bank loan for expansion (they had never before had one due to the strength of their cash flow), and part of the lender’s requirements was current bank reconciliations. At this point, I was called in. Ultimately, I discovered that there were more than 500 improperly recorded or missing transactions directly related to the cash account, which also caused the books to be significantly off as a whole. After a significant amount of time and fees for my services, we were able to get his cash reconciled and the books in order. The company got the loan, but it was discovered that there was $150,000 less cash than thought. It was an expensive lesson. Now, the bookkeeper in this situation was a good person, no fraud was committed; she just didn’t understand her job as well as she should have, got behind and was afraid to ask for help. I was able to teach her some basic “debits and credits” so that she could successfully go forward in the future. The owner in this case was very understanding and kept her at the company (along with my phone number). However, this entire situation could have been avoided if he had required and reviewed the bank account reconciliation. Still, even a monthly reconciliation might have been inadequate given the number of transactions that occurred over a 30-day period. This is why I recommended a daily cash report with short-term anticipated cash inflows and outflows as well as a reconciliation of cash. With internet access to banking activity available today, it is unnecessary, in fact unwise, to wait until your monthly bank statement to reconcile. A daily comparison of your banking and book activity allows missed cash transactions or backwards postings to be discovered and corrected in just a few minutes. Situations like this one will never happen again, and management/ownership will always know its true cash position. Mike Crabtree has over 20 years’ experience in the commercial construction industry. He is a lifelong Dallas resident, proud graduate of Southern Methodist University, and Corporate Controller with Triune. Triune is a leading, integrated design-build General Contractor in the Southwest region of the country. 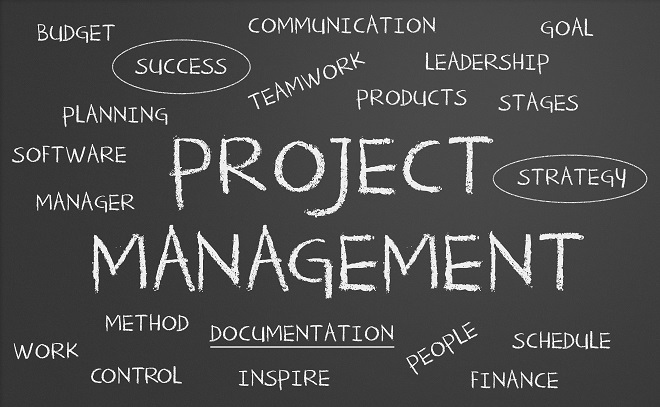 Because of the ever-growing array of huge, complex and technically challenging projects in today’s world, project management has become a critical skill. 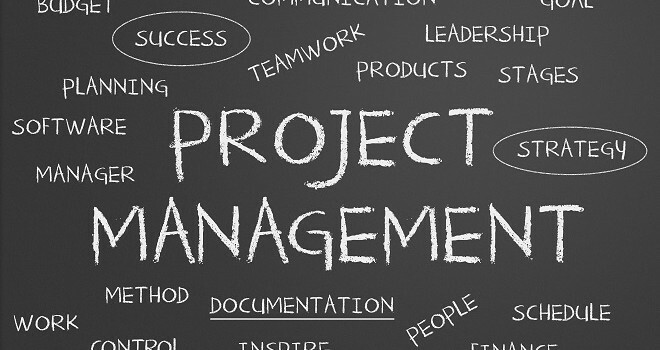 People need special tools, techniques and knowledge to handle their project management assignments, such as confirming a project’s justification, developing project objectives and schedules, maintaining commitment for a project, holding people accountable, and avoiding common pitfalls. Having or obtaining these critical skills may be somewhat overwhelming and intimidating. However, by following a few basic and simple steps a manager can avoid getting tangled up with the technical challenges and pitfalls that inherently come with being in this position. You must know the contract: what it says, the objectives, the contractors’, owners;/clients’ and architect’s responsibilities, , the deliverables, milestones, the common terms, etc. Be sure to highlight and tab the essential parts of the contract that require action for quick reference later. By understanding the contract, you can manage assignments and project justification. Prepare a matrix to track the assignments and who is responsible for each task or action required. The manager must be able to communicate whether in writing or verbally. According to Dale Carnegie, author of How to Win Friends and Influence People, 85% of success on the job is due to one’s ability to lead people and personality. Only 15% of success is due to one’s technical knowledge. Therefore, the ability to communicate with people is vital and essential in increasing your success tremendously. It takes time to develop good communication skills and a good part of that development requires you to be a good listener. You should be listening two times more than speaking. Try to avoid these kinds of pitfalls when communicating: expressing your feelings, making it personal, guessing or making assumptions. These types of emotions do not go over well in the business world, let alone in construction. Stick to the topic and facts. Be proactive – not reactive. Always maintain your composure and confidence. And, always be ready for that unexpected curve ball that undoubtedly will come at some point in time, but do not waiver or overreact to these types of situations. One of the more important and time consuming tasks that a manager is responsible for is preparing and administering project meetings. Plan to start preparing for a scheduled meeting – whether it’s a conference call or in-person – at least a week in advance. First, start by drafting the meeting agenda. Then, gather and assemble supportive documentation and exhibits that will be reviewed at the meeting. Be sure that all participants have confirmed or accepted the meeting request or invite. If applicable, send out the meeting agenda and attachment to the participants a day in advanced. Finally, when it comes time for the meeting, allow for some interaction and light conversation between all attendees. Most importantly, be prepared and anticipate the unexpected. 4. Keep Things In Proper Perspective. You must be able to adapt to an array of personalities and the unexpected. Therefore, you need to be flexible with your management style so that you can make adjustments to achieve your goals and end results. Do not take yourself too seriously. Instead, strive to balance seriousness and light humor. This is something you are more apt to figure out through real-life experiences. William Goodman, Senior Project Manager for Triune, is a highly accomplished multi-talented project manager with over 30 years of construction experience. He encompasses excellent skills in preparing schedules and managing job costs, budgeting, contract negotiation, Design Build, and pre-construction services.